Inflammation isn’t commonly talked about in the context of the menstrual cycle…but it’s an incredibly important aspect of healing and making your life fabulous. Here’s the thing: getting your period is a CONTROLLED inflammatory response in the body. It’s the body’s way of shedding what it no longer needs and beginning to rebuild something highly functional again. When we have symptoms like painful periods, missed periods, hormonal acne, endometriosis, PCOS, or any other endocrine disease or syndrome, there’s an exaggerated and UNCONTROLLED inflammatory response in the body. Once the inflammation becomes rampant, systemic problems arise and turn into frustrating symptoms (like fatigue so dense you can hardly imagine making it out of bed!) Long-term, unbalanced inflammation can lead to numerous problems throughout the body. On the flip side, sometimes the body can’t muster an appropriate inflammatory response. This can be caused by health problems like chronic infection, immune system problems and nutritional deficiencies. That’s why it’s important to optimize the inflammatory cascade instead of just “lower” it. Boosting the protection your body provides for you goes a long way in making you feel your very best. 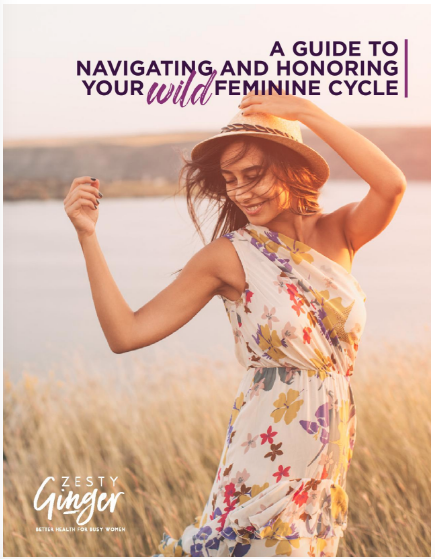 We’re talking lots of energy, clear skin, and feeling connected with (instead of fearful of) your lady cycle. 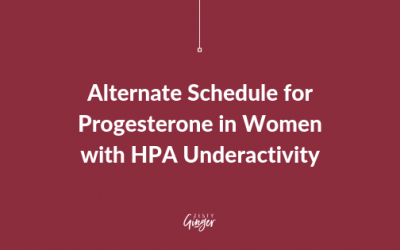 Whether you’re dealing with PMS, spotting, endometriosis, PCOS, fibroids, hormonal acne or the like, supporting optimum and balanced inflammation at the right time of the cycle is extremely important. 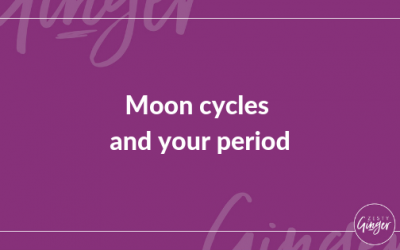 Though there are 4 Phases of the Feminine Cycle, the 1st (Release) and 2nd (Rise) phases are the most important times to focus on a healthy balance of your inflammation system. 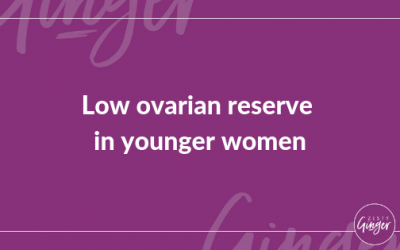 This is also known as the “follicular phase”, or from the start of your period to ovulation. 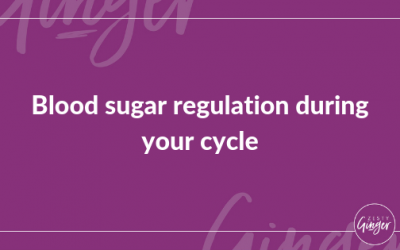 By focusing on optimizing inflammation in the first half of the cycle, we set ourselves up for improved blood sugar regulation, better hormonal signaling and creation, and we allow our bodies to function optimally. Some work upfront in the first two phases (Release and Rise) goes a loooong way in making the rest of your cycle – and even the next one! – a lot smoother. When you think about how modern living pushes our inflammatory systems into imbalance (think: high sugar intake, stress and poor nutrition), it’s not surprising our body craves a little extra support in this department. For most of us, it means help with hormonal acne, fatigue, moodiness, low libido, endometriosis and PCOS, among others. Our bodies are already great at healing, we simply need to give them the correct tools and resources. If you haven't already read about The 4 Phases of Your Cycle, make sure you do so, before you get further in implementing these changes. Looking for healthy, nutrient-rich recipes for a healthy period?